Hi. 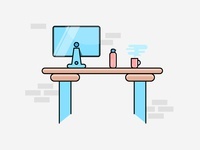 I am a freelancer Graphic designr/illustrator/minimilist. 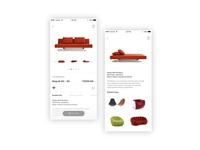 I am a full-stack designer on the way of pursuing the dream. Dope Design Notebook — Dope design Notebook design. Happy Ice Cream — Icon of the day..
Crown Logo — Logo of the day. Clock Logo — Logo of the day... let's start following to me for more logos. Charge logo — New charge logo. 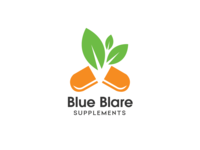 Squirrel — Logo of the day..
Blue Blae Logo — Supplements design logo artwork. 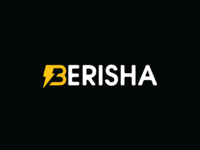 Berisha Logo — Logo design. 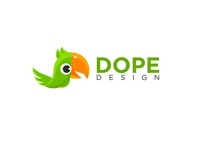 Deepak Creation Branding. — Own Branding.